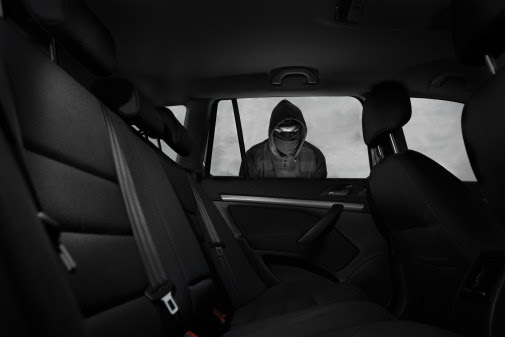 Following further news coverage of CCTV footage capturing the theft of a car with apparent ease, vehicle security experts Thatcham Research are offering guidance to worried drivers. Store your keys away from household entry points. Keeping your keyless entry fob out of sight is not enough – thieves only need to gain proximity to the key to amplify the signal. Be vigilant. Keep an eye out for suspicious activity in your neighbourhood – and report anything unusual to the Police. Review your car security. Check for aftermarket security devices such as Thatcham-approved mechanical locks and trackers, which are proven to deter thieves.